Canadian smartphone manufacturer RIM has announced that it has provided solutions that will give Indian security agencies access to the popular messaging and email services used by BlackBerry smartphone owners in the country. RIM also said that corporate email services remained unavailable to authorities, due to the fact the service incorporates a strict encryption algorithm that the company is not able to access, let alone provide access to a third-party. Back in August, Indian authorities pushed RIM to open up its messaging and email services, imposing a two week deadline on the company. Should the deadline not be met, the company would find its services blocked in the country. Security agencies argued that terrorist groups could be using the services to communicate, utilising the encryption methods to remain undetected. Indian authorities had previously been provided methods by which they could monitor Internet, voice calls and short-messaging services, today’s statement adds to messaging to the list. 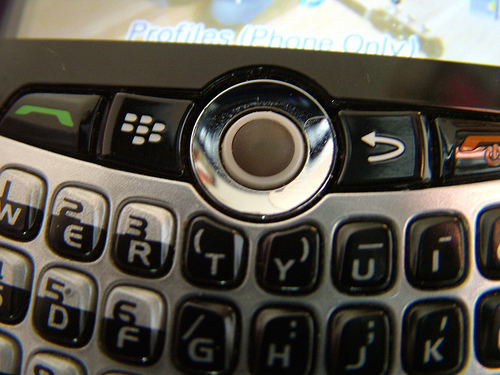 Sources close to the matter note that data sent via the BlackBerry Messaging service is only scrambled and compressed, allowing for easier access, whereas RIM’s BlackBerry Enterprise Server is uniformly encrypted to a point that not even RIM possesses a master key to access them.